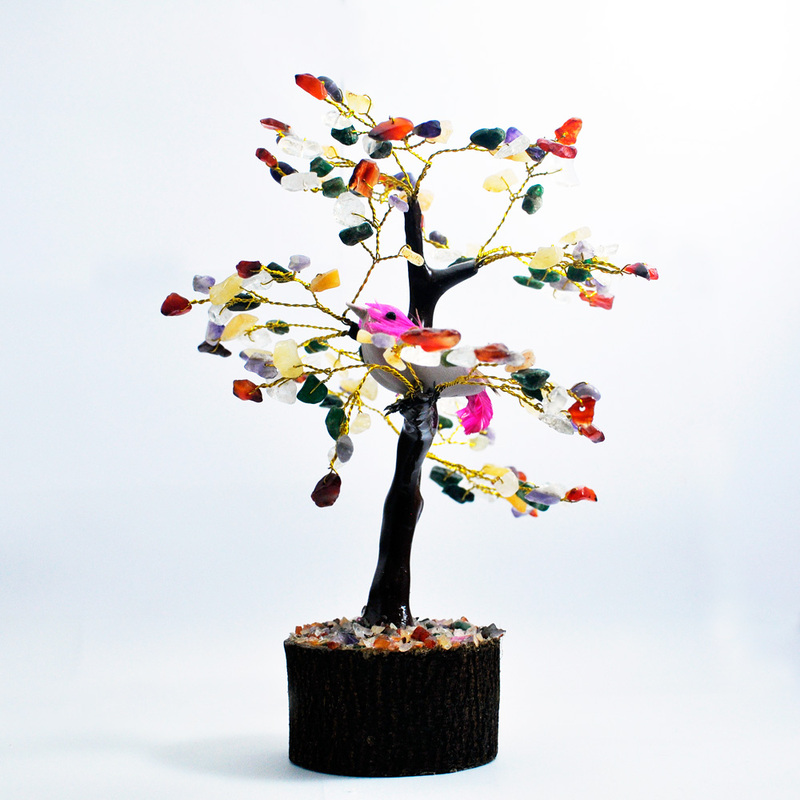 If you are a someone who is always keen to decorate your space with some creative state of art pieces, then this is something which Read More..you might want to take a look at. 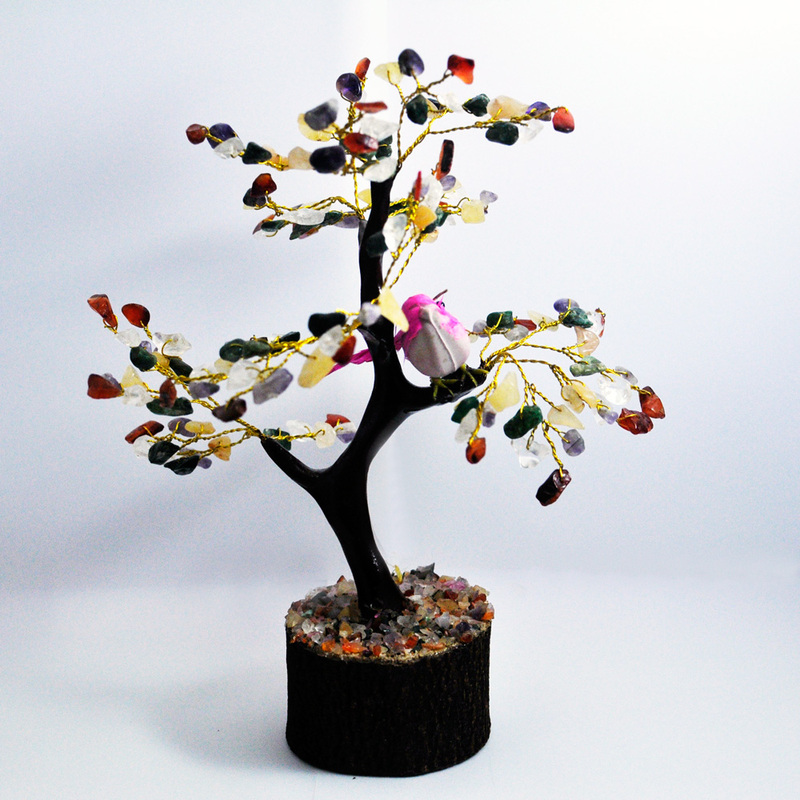 Affixed on a small tub is a tree with colourful gemstone work. This beautiful piece is ornamented with some stone sparrows. Show Less..